Track: a form of thraldom; a lingering line created by passage, which can be entered with the same energy with which it was made. 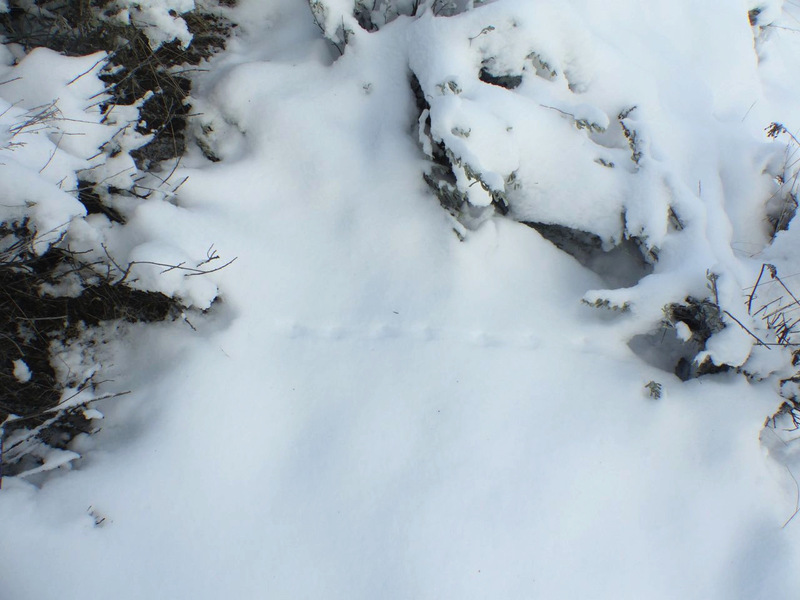 By aligning oneself to a track, one can track the trace of an animal’s track, which is a trail it made on its trek, or trip, made by toeing up to the tip, or toe, of a thread of will and traveling it into trackless space, turning it into a trail, one trod tread at time. The energy remains, and like a thread, or rope, can be followed to bring the animal into one’s hand.